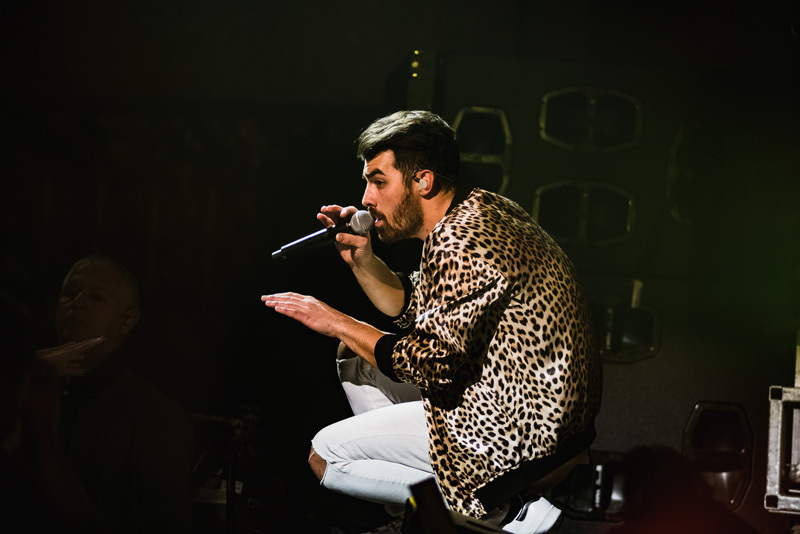 San Antonio was DNCing all night long. 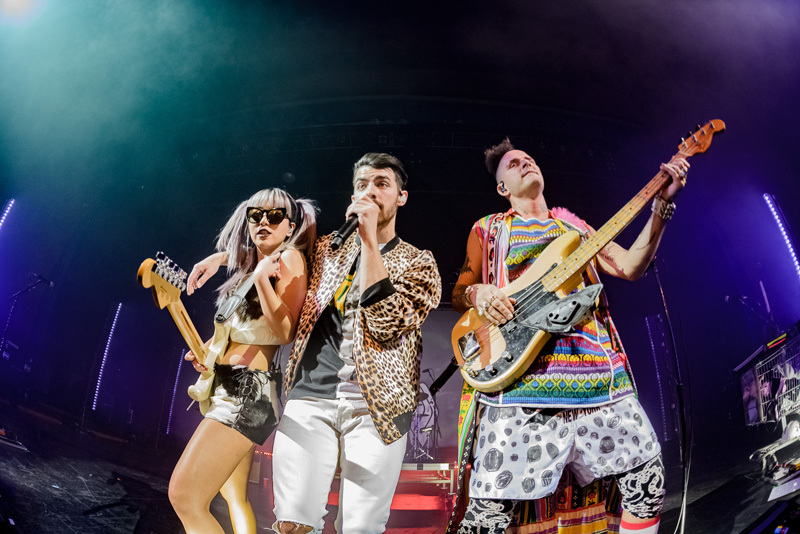 Pop-rockers DNCE have been having a blast on tour. 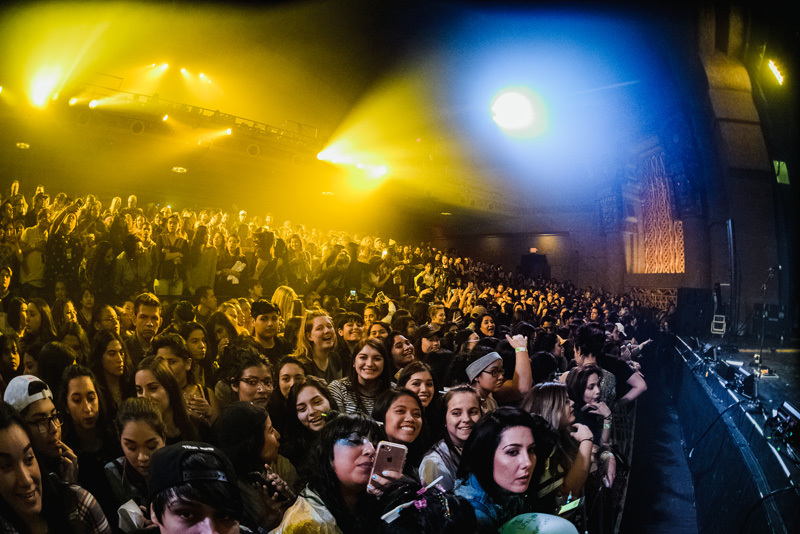 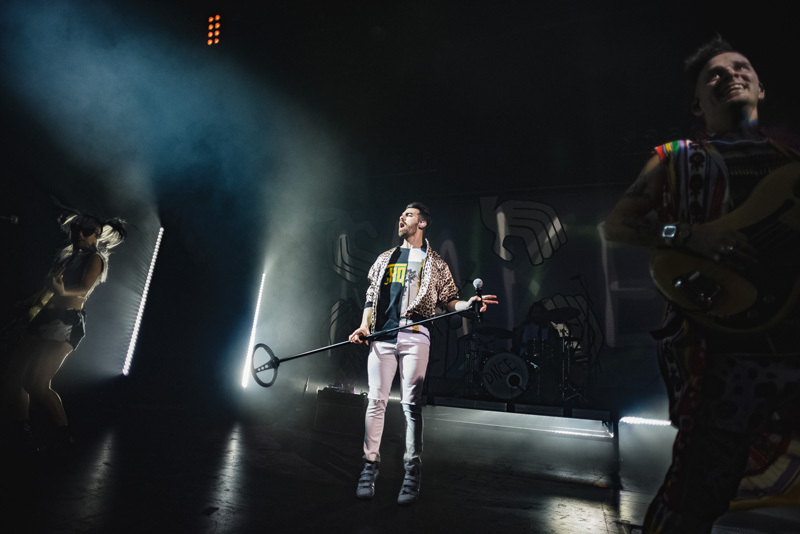 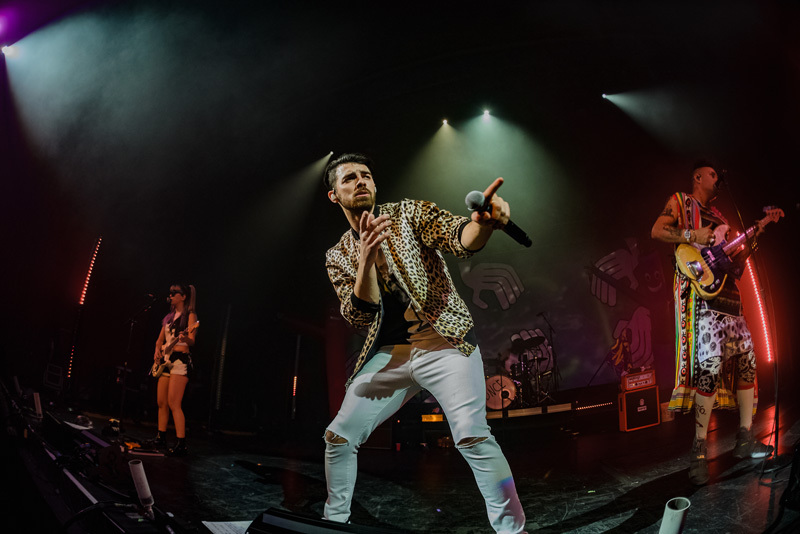 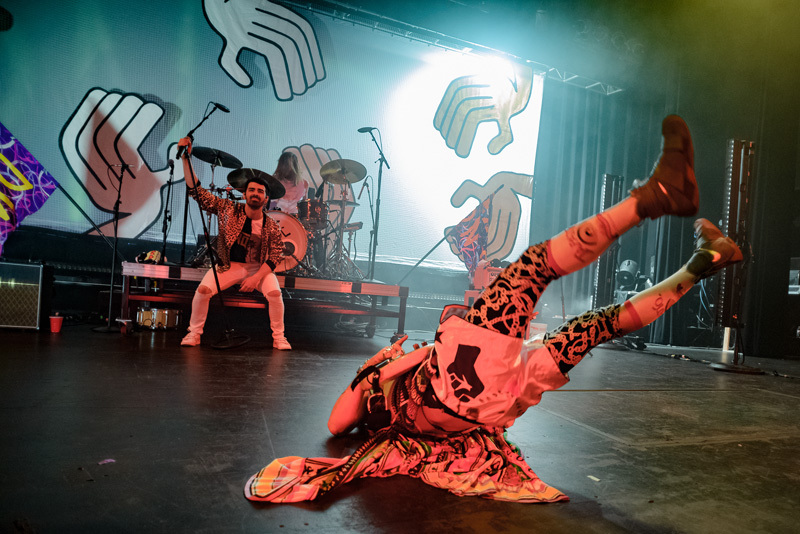 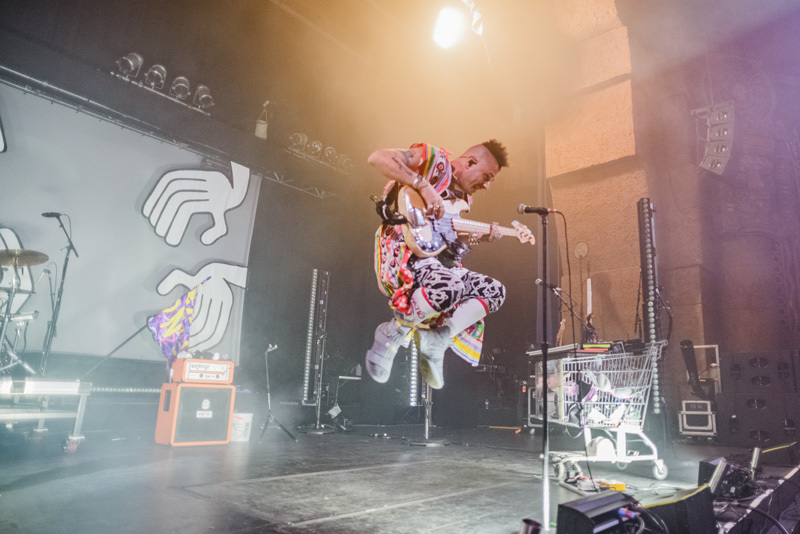 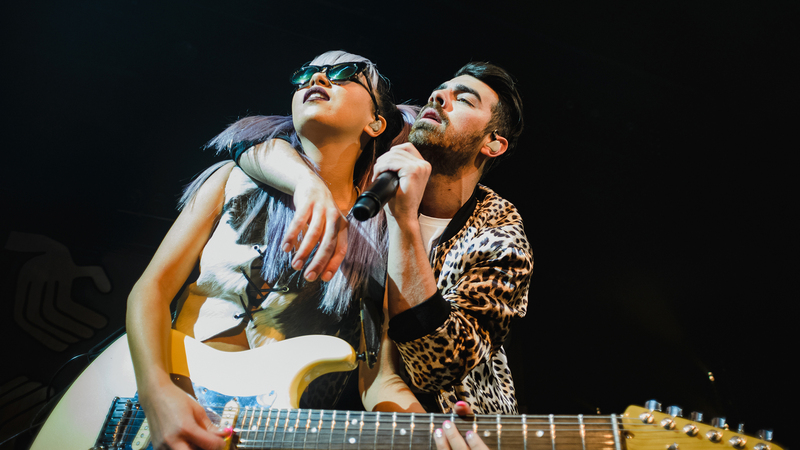 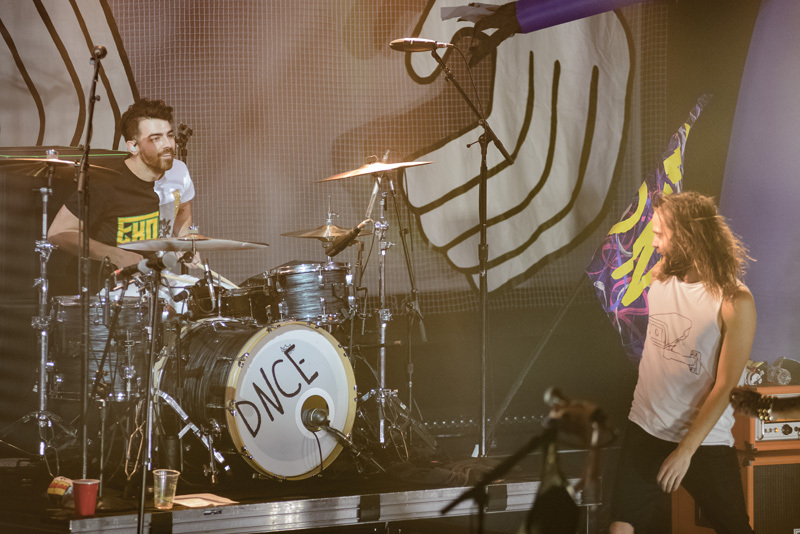 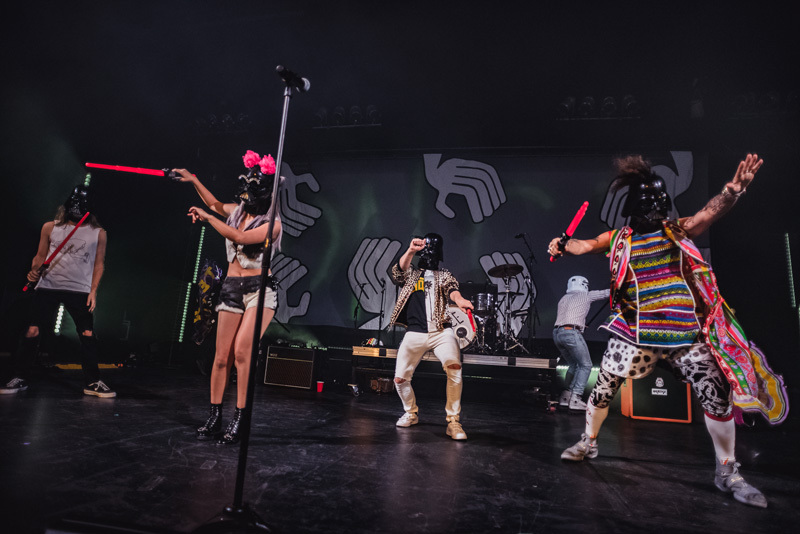 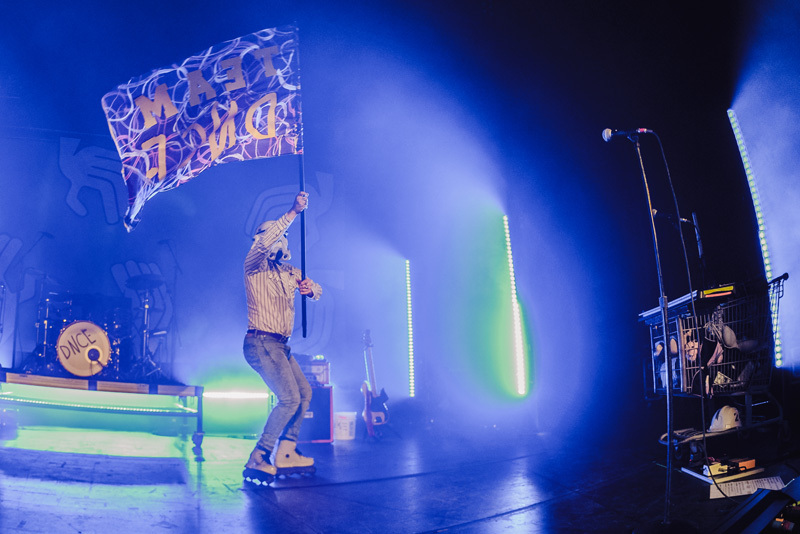 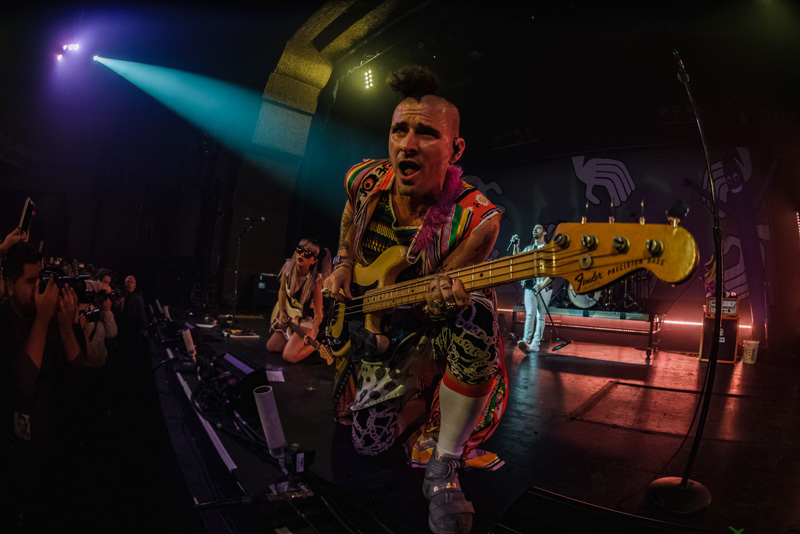 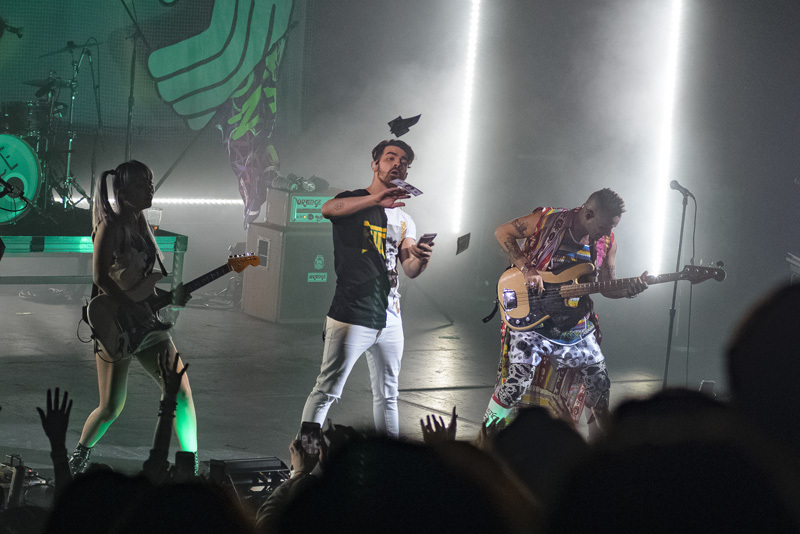 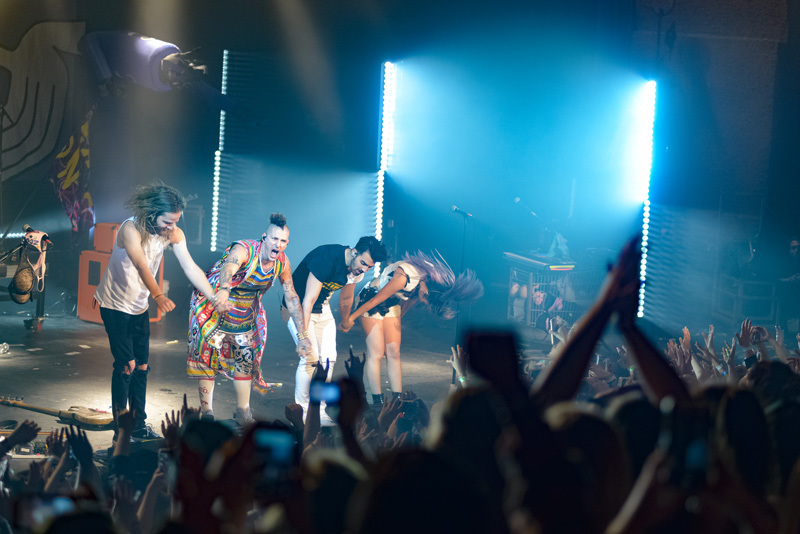 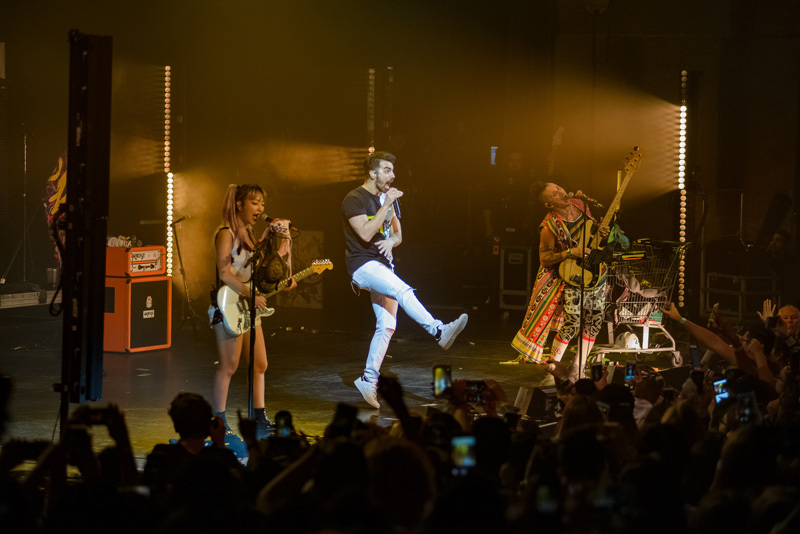 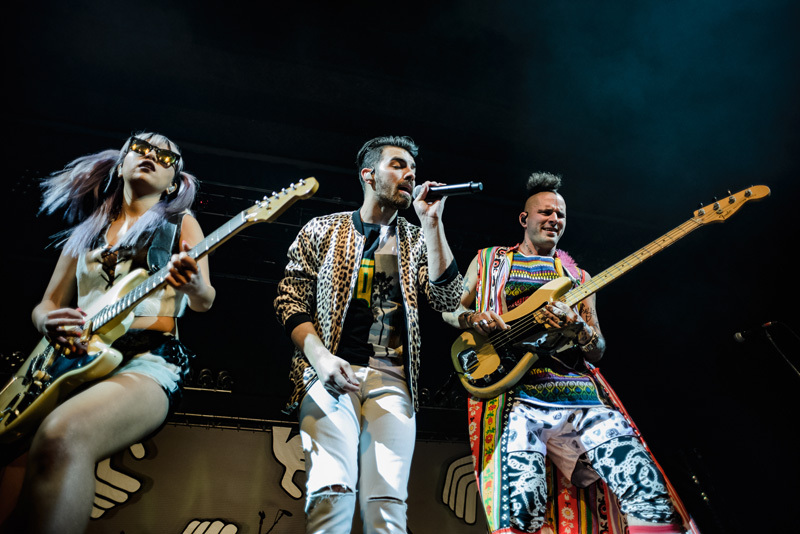 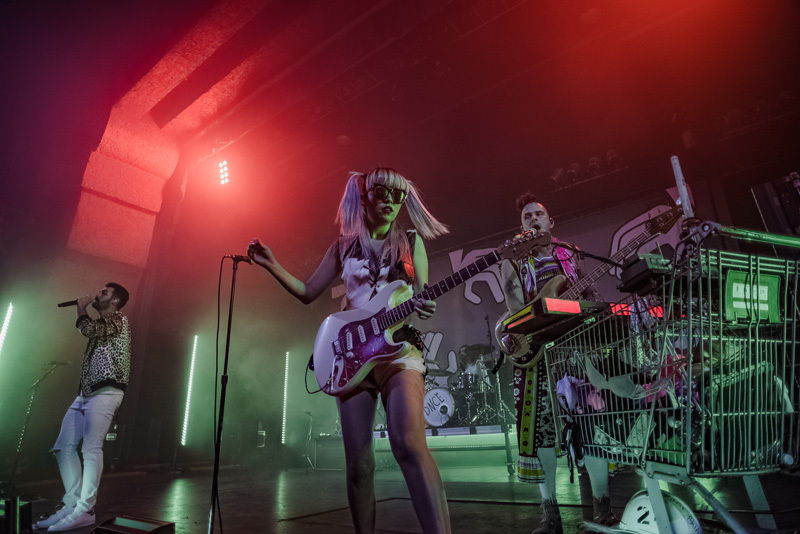 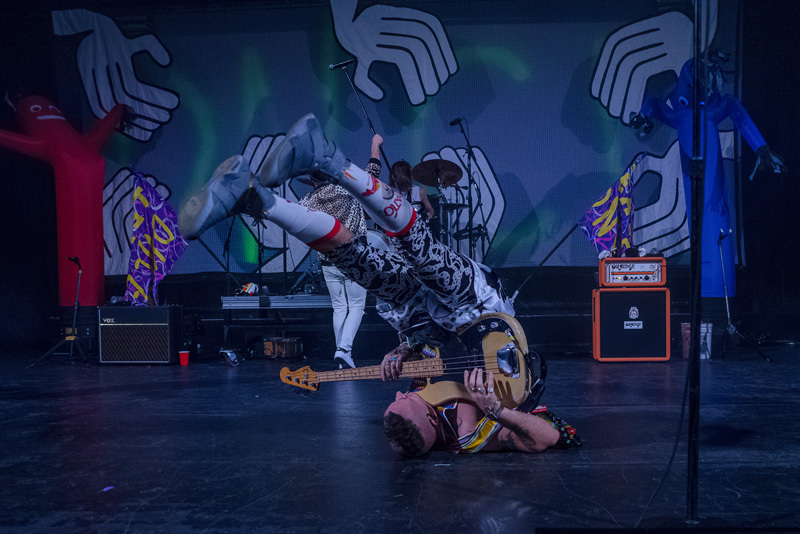 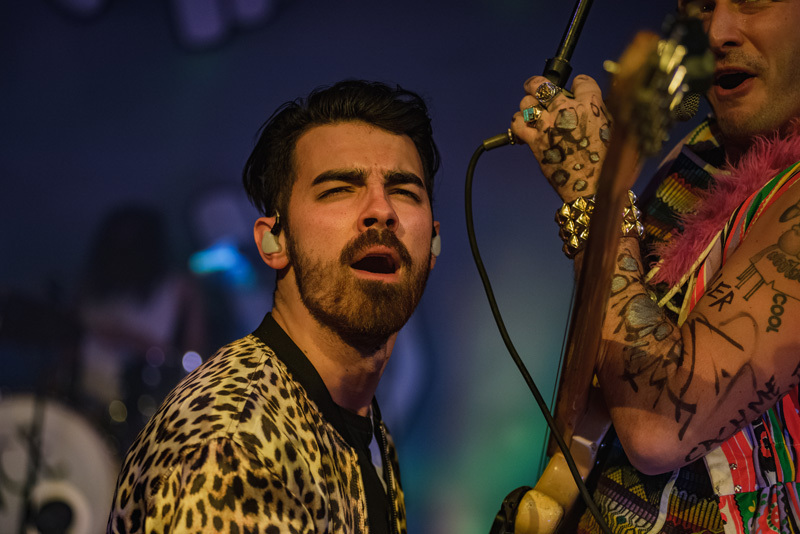 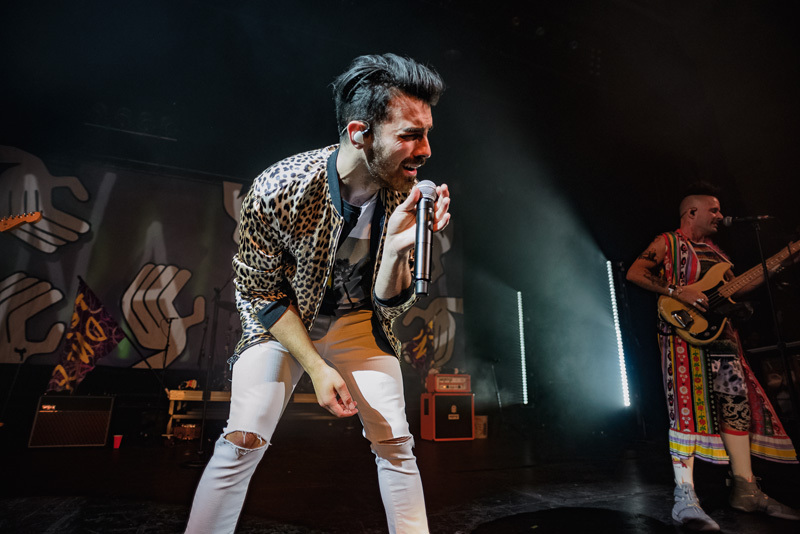 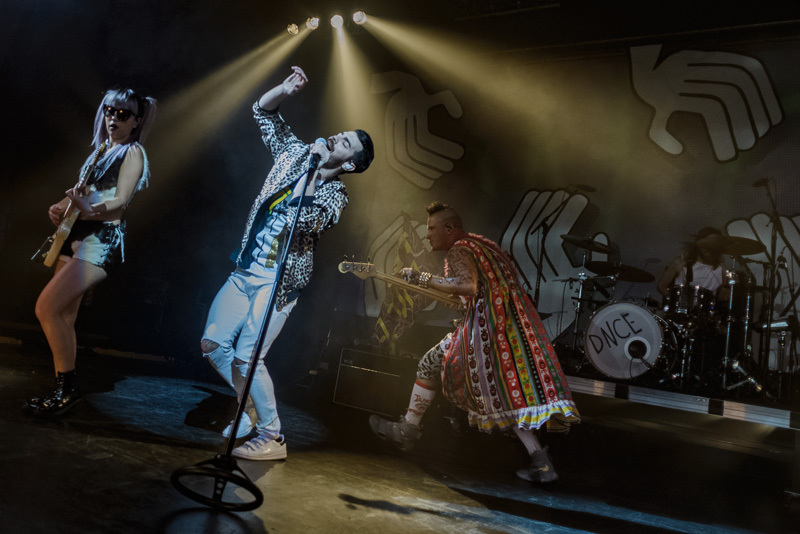 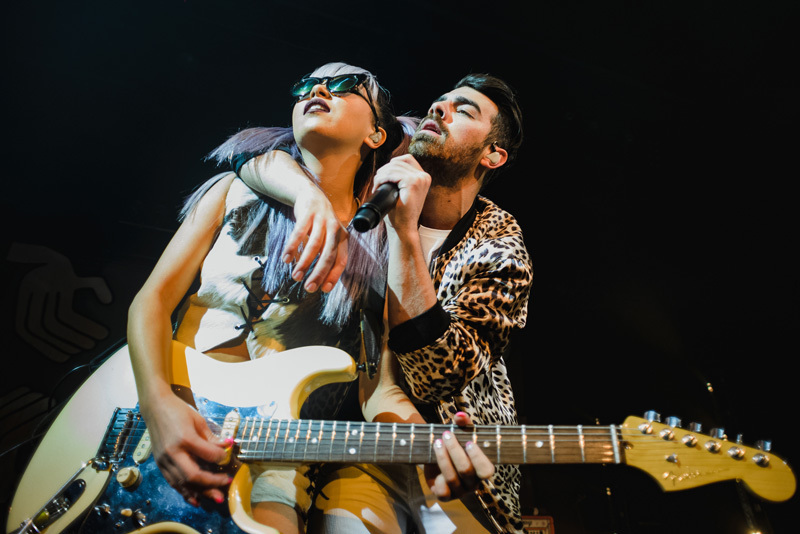 Known for their quirky antics and energetic stage presence, the four-piece (Joe Jonas, Cole Whittle, Jack Lawless, and JinJoo Lee), have been an unstoppable force on their first headlining North American tour. 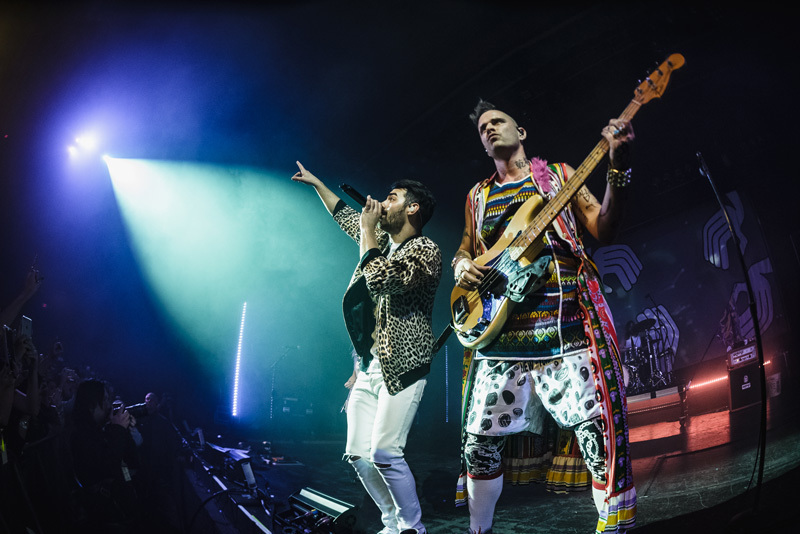 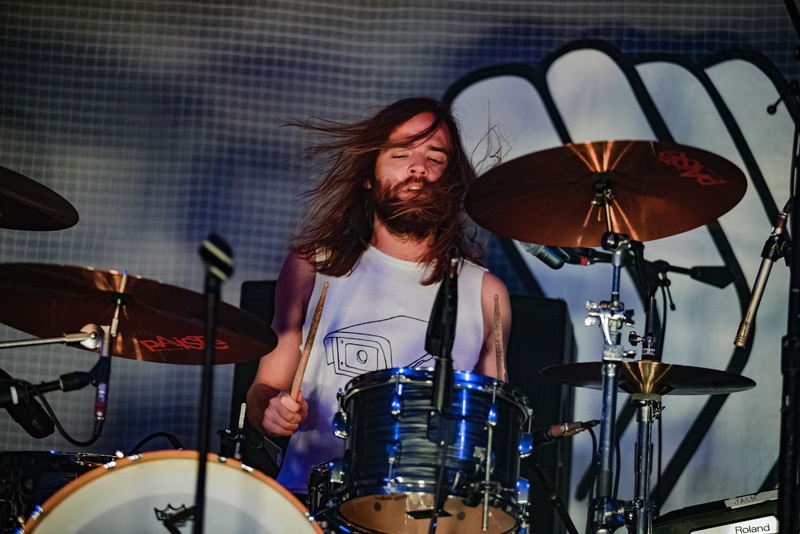 The band’s 2016 self-titled release is packed with pop anthems to last a lifetime and, though the tour promoting it is halfway over, the “Body Moves” performers still have a handful of cities left to dazzle. 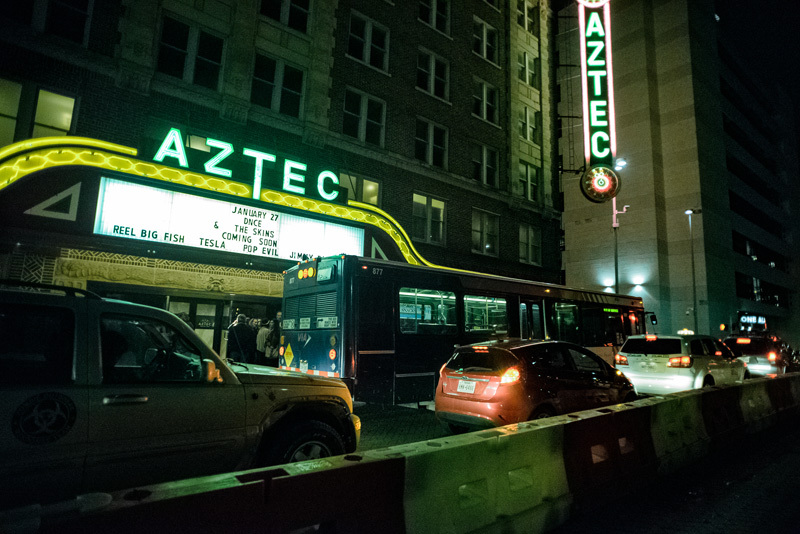 We were lucky enough to get down with the quartet at The Aztec Theater in San Antonio this past weekend. 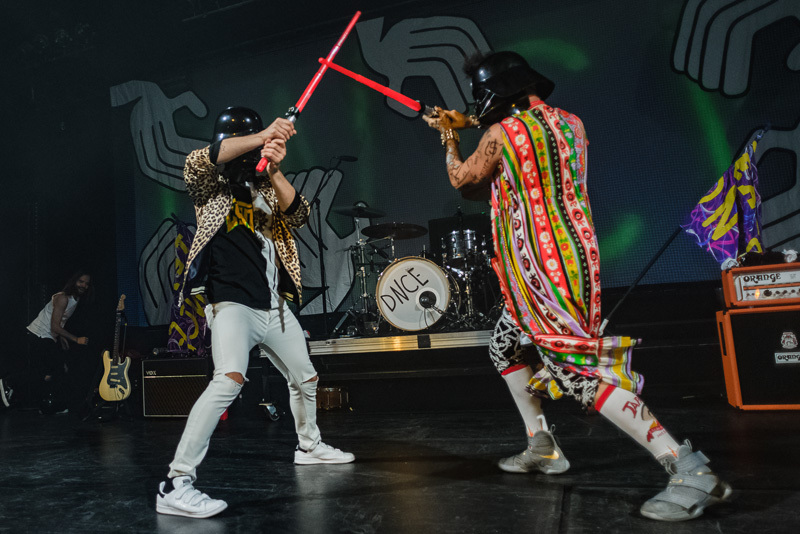 As if Texas wasn’t hot enough, vocalist Joe Jonas kept the crowd fired up throughout the night with a passionate performance (including an epic lightsaber battle). 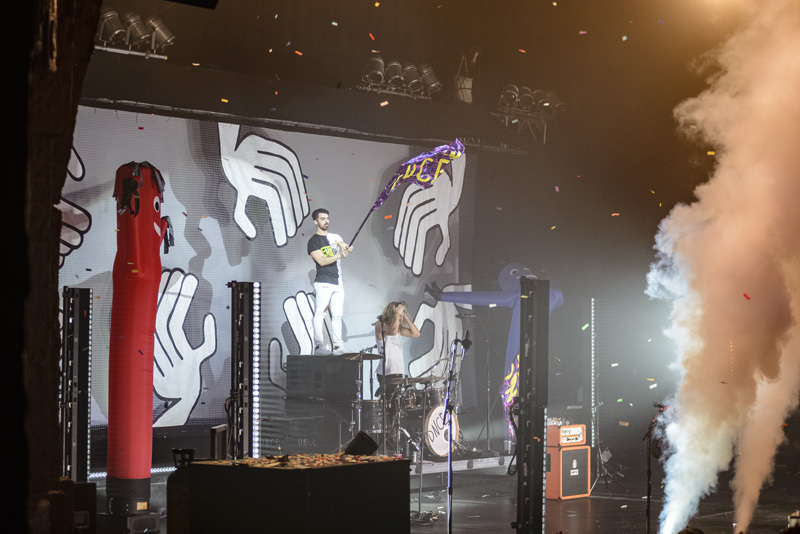 The show ended with a confetti-filled encore, frontman Jonas jumping into the crowd, and Lee melting faces with a guitar solo. 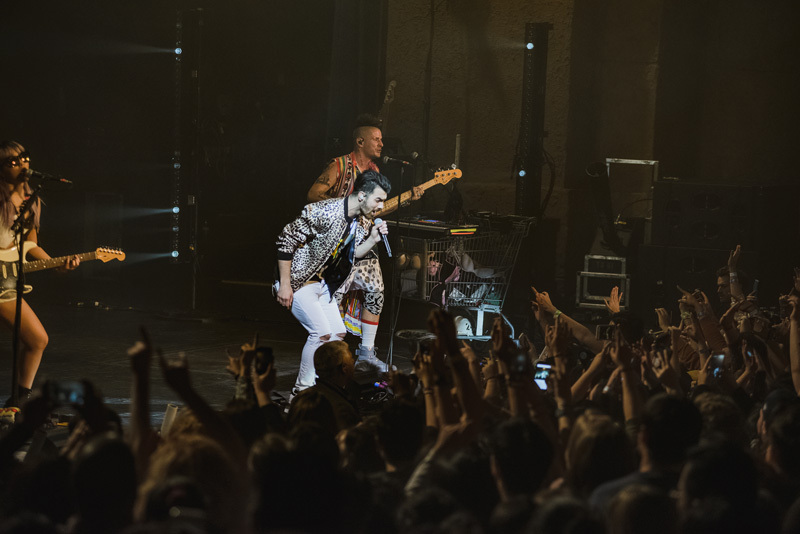 Check out our photos from the concert below, and don’t forget to track the "Cake By The Ocean" creators on Bandsintown so you can catch them in your city!